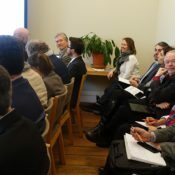 Following the joint statement by the forest sector “Call for an updated and stronger EU Forest Strategy” on the report from the European Commission on progress in the implementation of the Forest Strategy, stakeholders held a round table event in Brussels to further discuss the need for an improvement in policy coherence in the future. 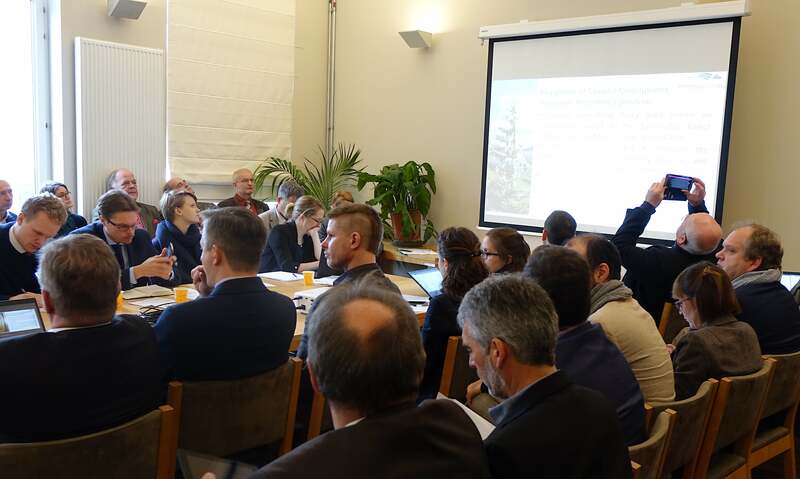 Since the EU Forest Strategy was adopted in 2013, the challenges for the European Forest Sector have been growing and the EU policy framework and the EU policies affecting forests have strongly evolved. 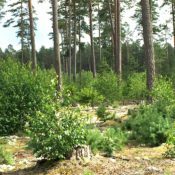 The sector has therefore called on the European Commission, Parliament and Council to propose an updated and stronger EU Forest Strategy, before the end of 2019, which encompasses recent and upcoming EU policies and is adequately resourced at the appropriate levels of the European institutions. 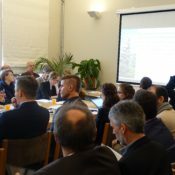 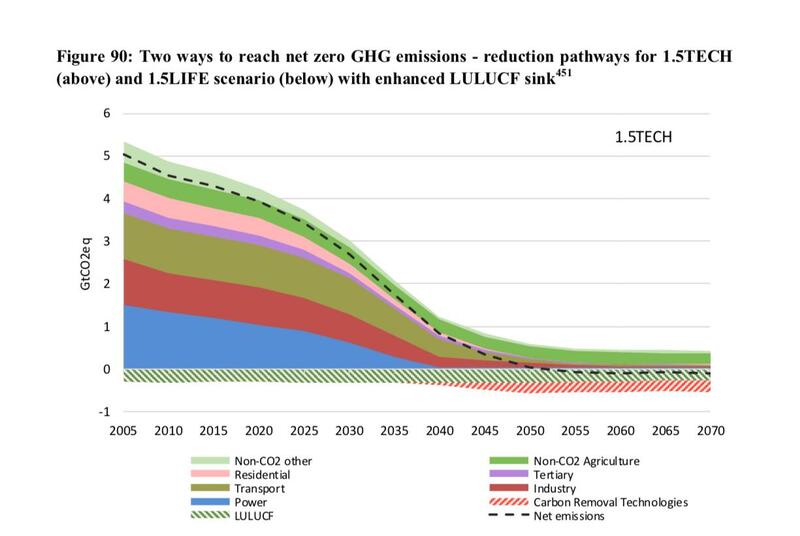 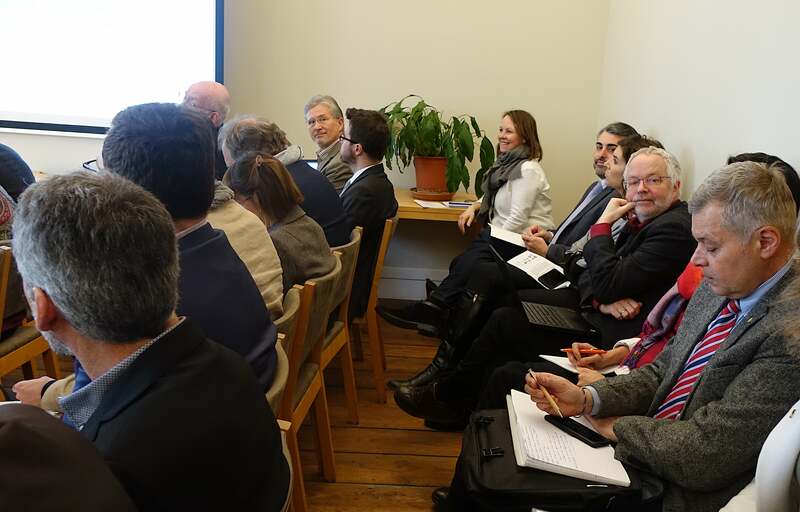 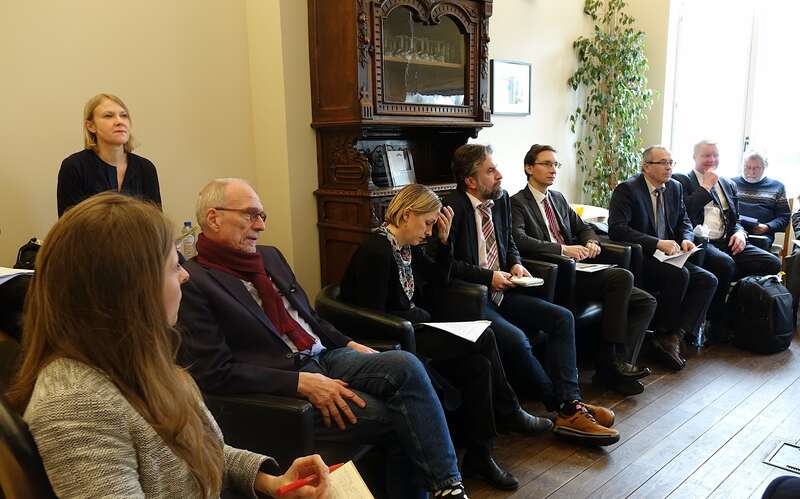 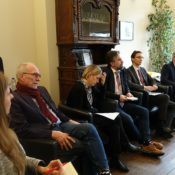 The issue was debated at a round table meeting during lunch time on 4 February 2019 (10.30-14.00) at the European Forestry House, rue du Luxembourg 66, 1000 Brussels.